Multiplayer modes for both games to be combined and cutscenes to be remade. 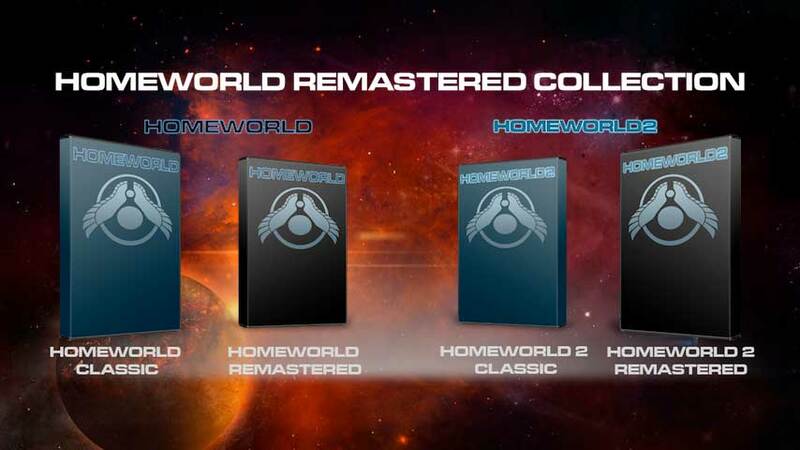 Gearbox Software now owns the Homeworld IP and it will be bringing out graphical updates to the original games with the Homeworld Remastered Collection. It will include the original games along with the remastered titles, which will have high-res textures and support for up to 4K resolution. Posting on its official blog, Gearbox stated that, “Previously, we’d been referring to this effort as Homeworld HD but as work progressed it became clear that title didn’t properly communicate the scope of the work,” Gearbox wrote on its blog. Interestingly, the cinematics have been remade but the multiplayer for both games has been combined into one mode. at least the original versions are compatible with today’s OSes. Pre-orders will commence soon though no fixed release date has been confirmed.